The Honda UMC425 engine unit with the SSBC nylon head attachment. 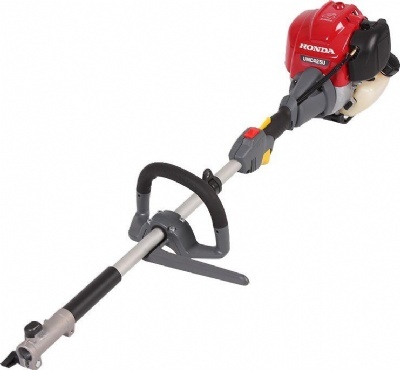 This versatile machine has been designed with comfort in mind. The 25cc engine unit is powered by a 4 stroke Honda engine for minimal noise, vibration and emissions. The attachment is so easy to attach just push and click to lock into the joint locking system, minimum effort for you! 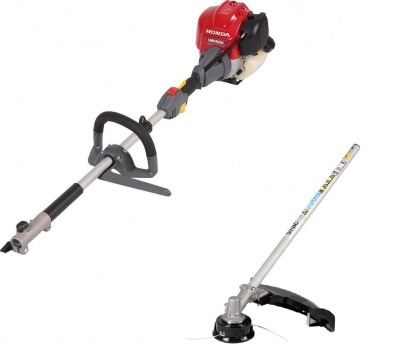 With a wide range of attachments to choose from you can also add a hedge trimmer, blower, pruner, edger and cultivator. 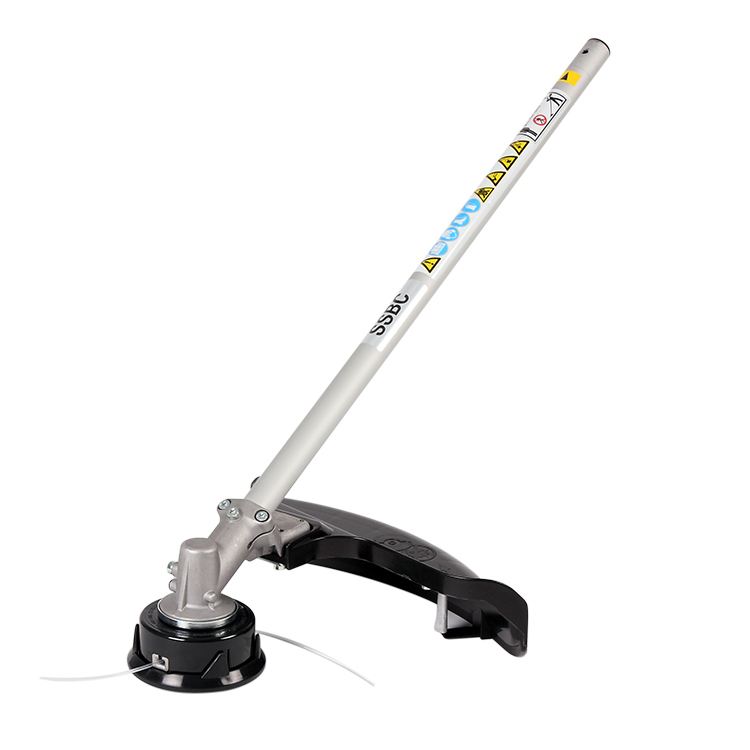 If you need to get into those hard to reach areas extension poles are available for this engine unit with a choice of 50cm to 1metre.